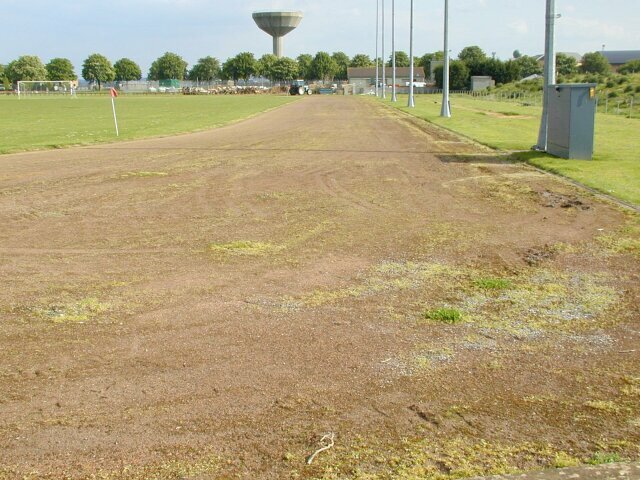 The track surface is redgra and is in fair condition but there are a few weeds. It is outside the secure area and appears to be accessible all the time. Meetings were staged here prior to the opening of the synthetic track at Yeovil in 1985. The infield is a football pitch.